Beautiful villa in amazing location! This gorgeous 3/2/2 plus den home is a rare gem. Take a relaxing stroll to West Park Village restaurants and shops or sit out on the beautiful quaint front porch. 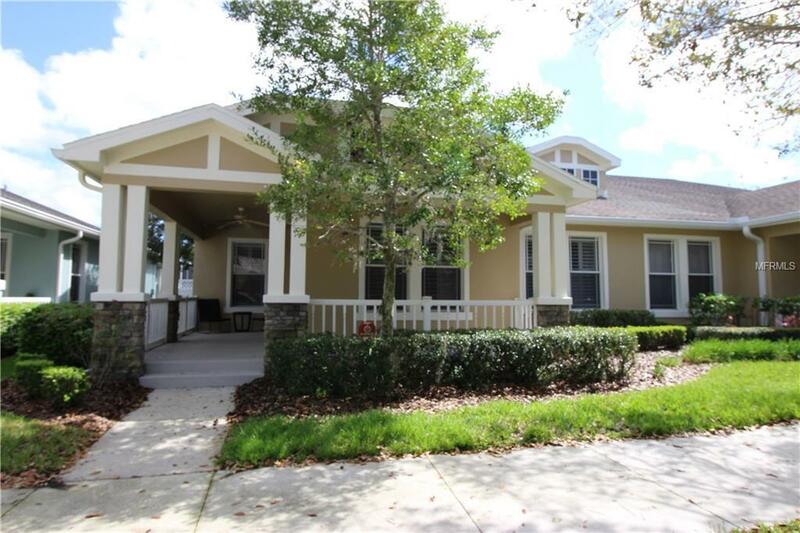 This home has been well maintained, and has an excellent open, flowing floor plan. Features include a spacious kitchen with solid surface countertops, huge master suite, den that is perfect for a home office, wood floors, and tray ceilings. You'll love the neotraditional neighborhood feel on this tree lined street, with alley access to the 2 car garage. Roof was replaced 2018, per seller one AC unit and coil replaced 8/2018. This won't last long! Listing provided courtesy of Magruder Real Estate Group.